Today’s the first day of school for many kids! While it marks a fresh start for returning children, it means a time of transition for many of our littlest ones about to begin new school experiences. It’s an exciting milestone, but the start of school can also mean anxieties for what’s to come. Separation anxiety and nerves about new routines and even new friends. Books offer a way to address the changes occurring in a child’s life. Stories with characters children can relate to and events that are relevant to their lives can provide some reassurance when faced with big life changes. There are so many books written with a school theme to choose from but I’d like to share with you my personal favourites. 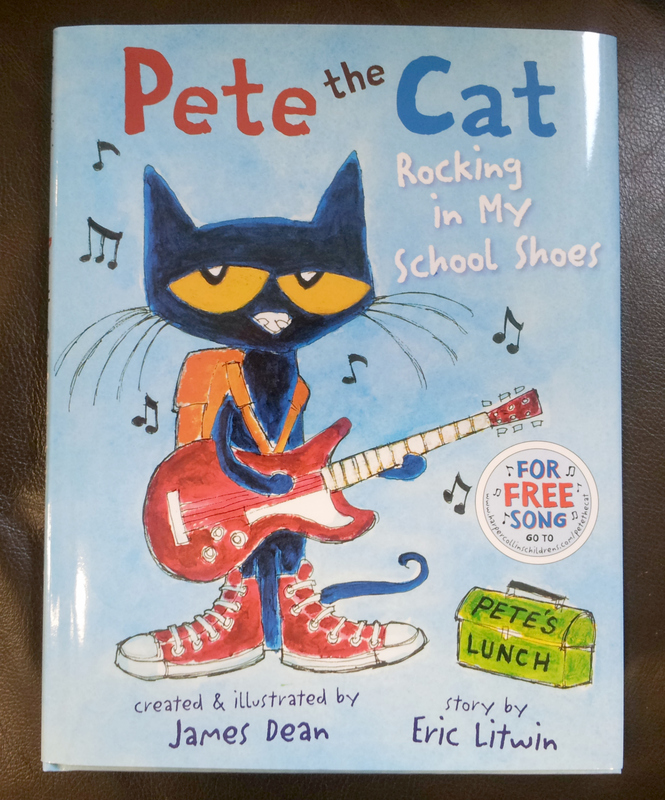 In this book, our beloved blue cat is heading off to school and takes it all in a stride, reassuring us that “it’s ALL good.” Pete the Cat books are positive, catchy and rhythmic, so this school-themed edition is perfect for even little ones entering preschool. See also Pete the Cat Wheels on the Bus. This is a typical Laura Numeroff book about a child-like character progressing through a silly sequence of events. Numeroff’s “If you” books keep a child’s attention as anticipation builds throughout the stories. 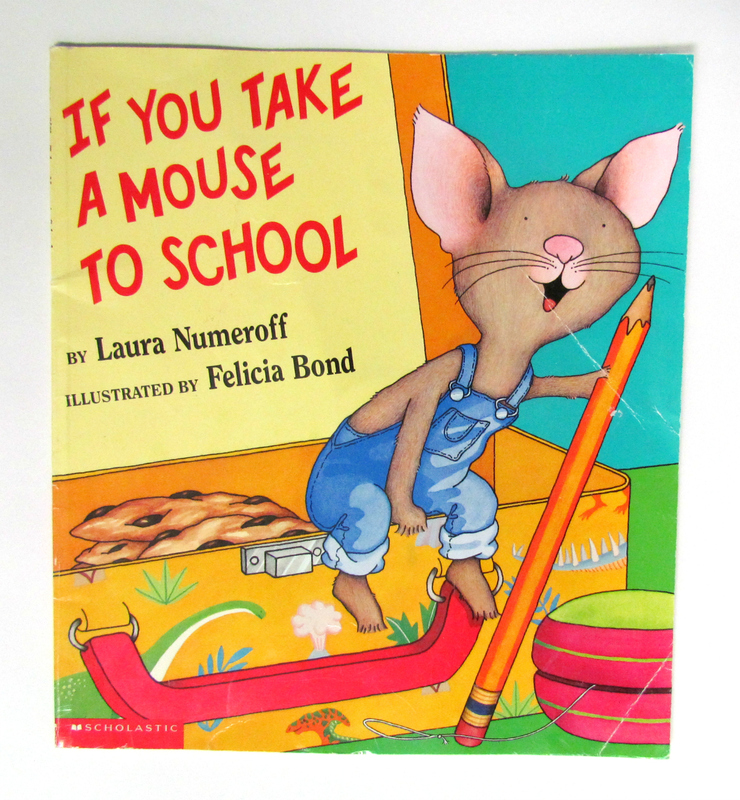 In this school edition, we read about what could happen during an average school day when a boy brings along a loveable little mouse. 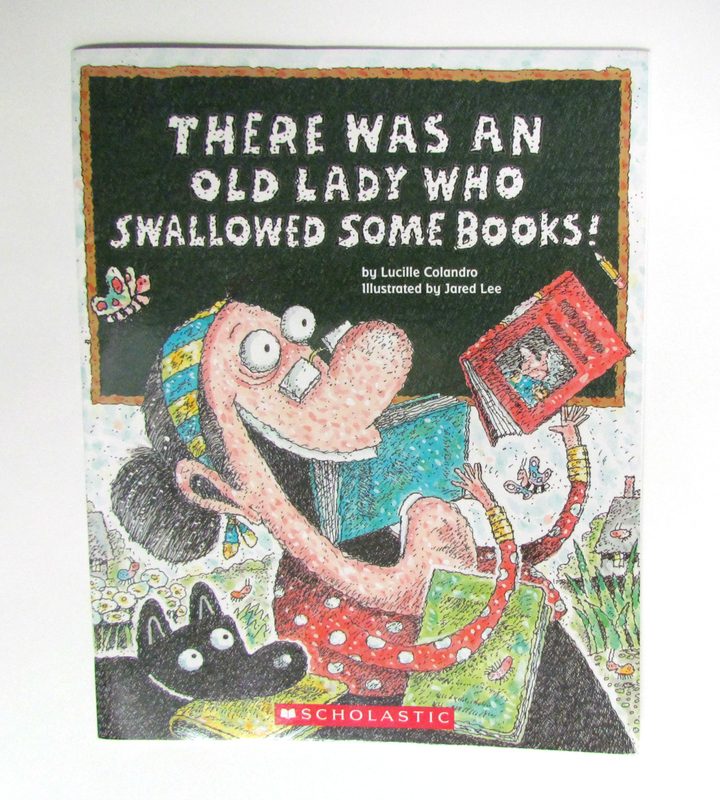 That little old lady has been swallowing more things – this time books and school supplies! Like the Laura Numeroff books, the Old Lady series also promotes a child’s narrative skills with its distinct sequence of events. The rhyme and repetition make these books fun and engaging for children and are a great addition to any home library. While this book may be too long to hold the attention of some very young children, this endearing tale of a mother preparing her child for the start of school is ideal for school-aged children. This is a must read for any child embarking on a similar journey and who may be experiencing some fears and separation anxiety. While this book isn’t necessarily about going back to school, it does take place in a school setting. The main character is a student that learns a valuable lesson from her art teacher. 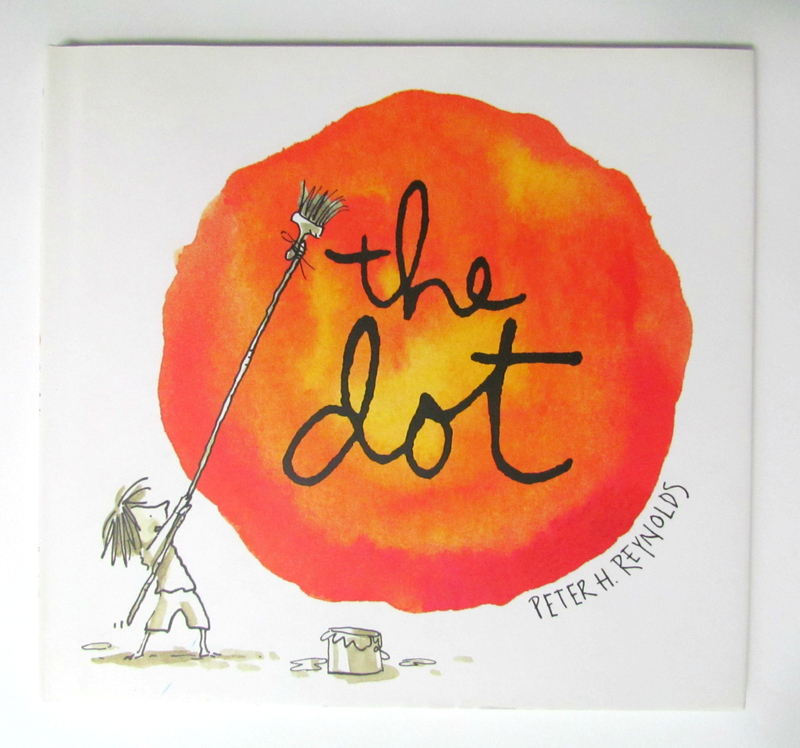 This book is inspirational and beautiful in its simplicity. 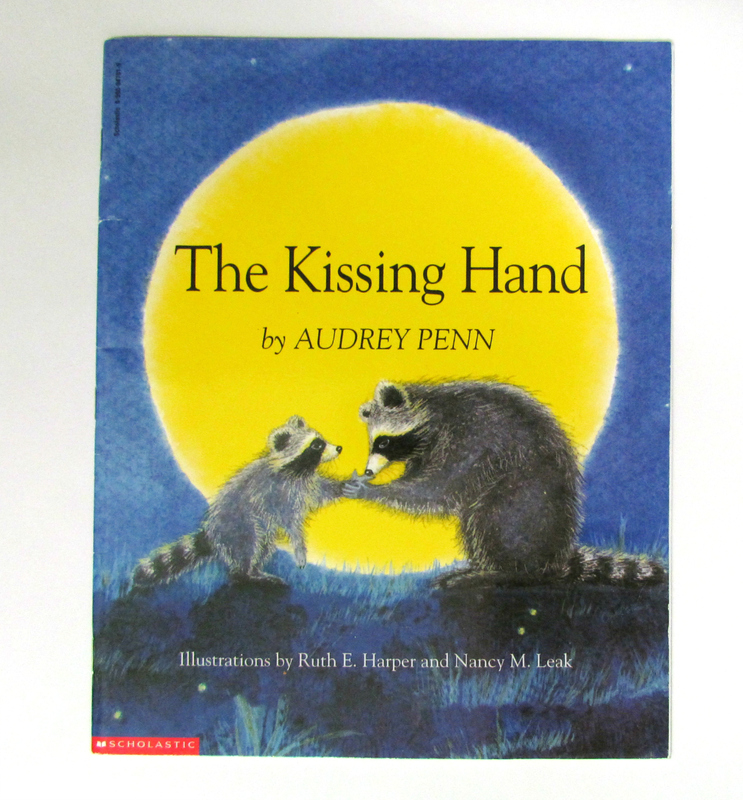 It ranks among one of my most treasured children’s books – I love everything from its message to illustrations. Thanks for reading and best wishes to all your little ones starting school this year!